Composite doors are one of the most luxurious doors of modern days. Even a couple of years back, wooden doors were considered to be the epitome of luxury doors. Gone are those days. With wooden doors, you can hardly find options while composite doors are offered in a wide selection of materials, designs and functionalities. Composite doors are made from different materials such as PVC, wood, GRP (glass reinforced plastic) and insulated foam. And this is the reason composite doors are more thermal resistant than conventional wooden doors. Such doors are designed smartly and creatively to imitate the aesthetics of pricy wooden doors with the attractive graining it has. But apart from durability, aesthetics and variety of designs, there are many more benefits that have made these doors popular among households. 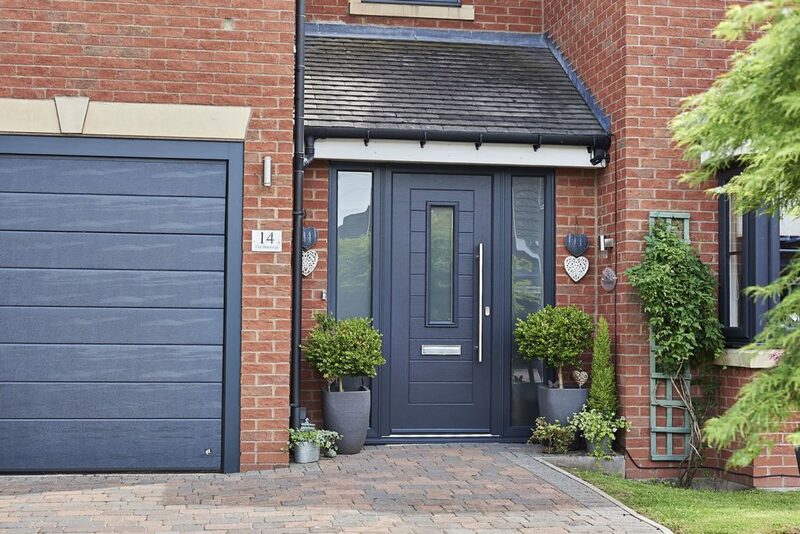 Simple, minimal maintenance – Unlike wooden doors, composite doors requires easy and minimal maintenance. They don’t need to be painted every five years. They don’t become paler and fade even without regular maintenance. It can easily retain its quality and colour intact for many years. Security feature – Traditional doors can be easily broken by the thieves and burglars. But they can hardly break composite doors owing to its superior quality locking mechanism. And that ensures that you have complete peace of mind. This special locking mechanism follows natural safety standards. Also, if you install composite doors in your home, you are very likely to get a number of monetary benefits from your insurance company. Variety of options – Like UPVC Doors Cardiff, composite doors are available in a number of colours, styles and designs so you can choose the right one for your home. Composite doors significantly enhance the look, appearance and interior of a home. Durability – These doors are specifically created to withstand even the extreme weather conditions and harshest elements. So if you belong to a place with relentless rainy or sunny days, you can be rest assured about the toughness of the composite door/doors of your home. They are resistant to any whether condition. They are water resistance. Also they have air permeability property. Environment friendly – This is perhaps the most significant benefit of composite doors. They are nature-friendly. Composite Doors in Cardiff are not only meant for complying exceptional standards, but also meant for saving lot of energy and thus lowering your energy bill as well as carbon footprints. Installing composite doors in the home is one of the wisest and smartest moves you could take to show your gratitude toward the planet. Whether you are a homeowner or an entrepreneur, picking up the right front door is one of the most important decisions as it comes to the safety, security and aesthetics. It can create the good first impression your visitors can have of you. Choosing composite doors would be a wise and smart decision to fulfill your demands and let get you rid of your worries. As already mentioned, composite doors are something that last longer without requiring you to spend a lot for its maintenance. They never stop to provide your home complete safety and security while providing you peace of mind and helping you save money on energy bills. 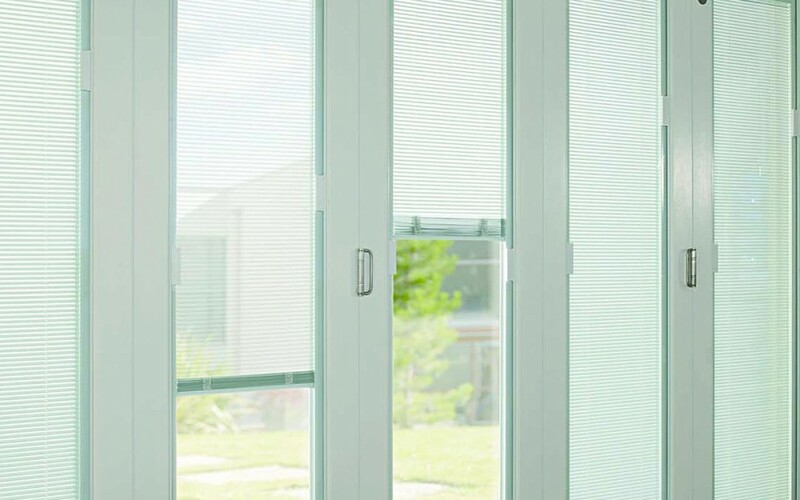 You can also know things to ensure while buying UPVC doors and windows.